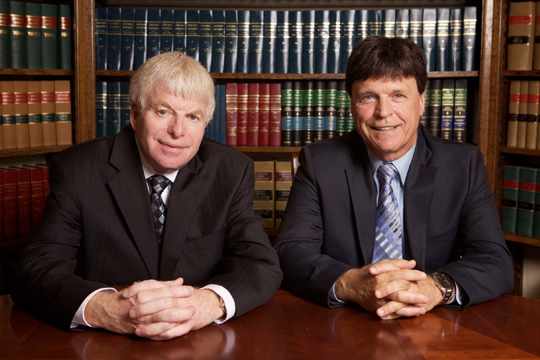 Kelly Greenway Bruce is a full service law ﬁrm specializing in Personal Injury with ofﬁces in Oshawa and Lindsay. Experience counts and since 1956 Kelly Greenway Bruce has built a foundation in the community and has come to be recognized as a leader in passionately advocating for all of our clients. Our lawyers are experienced, insightful and innovative. They maintain a personal relationship with every client and ensure that they are available to answer client’s questions every step of the way. Our caring staff provide personal attention, expertise, dedication and compassion while achieving outstanding results for all of our clients. Our client's testimonials reflect their deep felt gratitude. 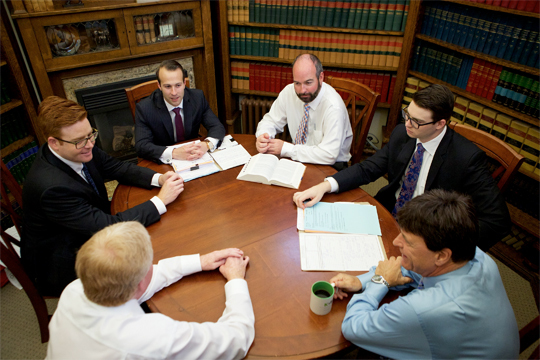 Whether it is in the area of Personal Injury Law, Family Law, Real Estate Law, Employment Law, Estate Law or Criminal Law we have an expert in the ﬁeld to answer your questions.